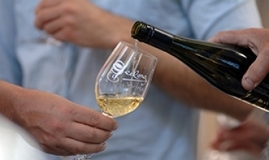 Wine Victoria, the state's peak body for wine producers. 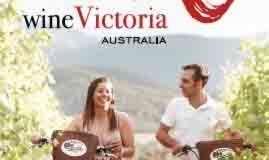 Wine Victoria is the peak body representing the Victorian wine industry. We advocate and respond to issues affecting the industry, and promote the many wine regions of Victoria. 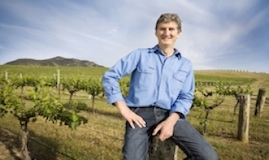 Key Australian wine bodies have joined forces to introduce the combined Wine Sector Survey 2015, which will streamline the annual collection of wine data. Wine Victoria's revised stakeholder and policy document is now available on our website.